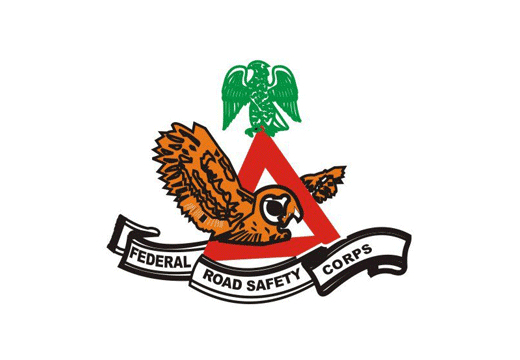 The Federal Road Safety Corps (FRSC) on Sunday said that violation of speed limiting devices would start attracting fines from Feb. 1, 2017. Mr Boboye Oyeyemi, the Corps Marshal revealed in Lagos that the FRSC had set the date for full enforcement to commence on the device. Oyeyemi said that the commission had commenced advisory enforcement to the road users since Oct. 1, and about 131,000 road users had been enlightened on the importance of the device. The speed limiter is on course; by Feb. 1, 2017, the full enforcement and implementation will commence. We commenced advisory enforcement some months back. So far, about 131,000 people have been given citation and enlightenment. We are on course because speed limit device is the solution; we will lead them to ensure they are safe and also prevent them from crashes, FRSC boss said. Oyeyemi said many drivers had yet to comply with the directive on speed limiters, and warned that violation would soon start attracting fines. He urged commercial vehicle operators and all road users to comply with the guidelines the FRSC put in place for their safety and that of their passengers. The FRSC boss said that the commission had put in place measures to eliminate gridlock and make the roads safer during the Yuletide and New Year celebrations. Oyeyemi said that government had provided enough logistics to help officers in performing their duties effectively. Government has provided enough logistics in terms vehicles and ambulance to ensure effectiveness while performing our duties. That is why I am moving around to see the level of preparedness of our personnel and cheer them up to work effectively as the festive period approaches, he said. Oyeyemi advised motorists to drive safely and take necessary precaution as road construction continues along the Lagos-Ibadan expressway.